Darling, cozy villa. Lovely eat in kitchen and decorated beautifully. 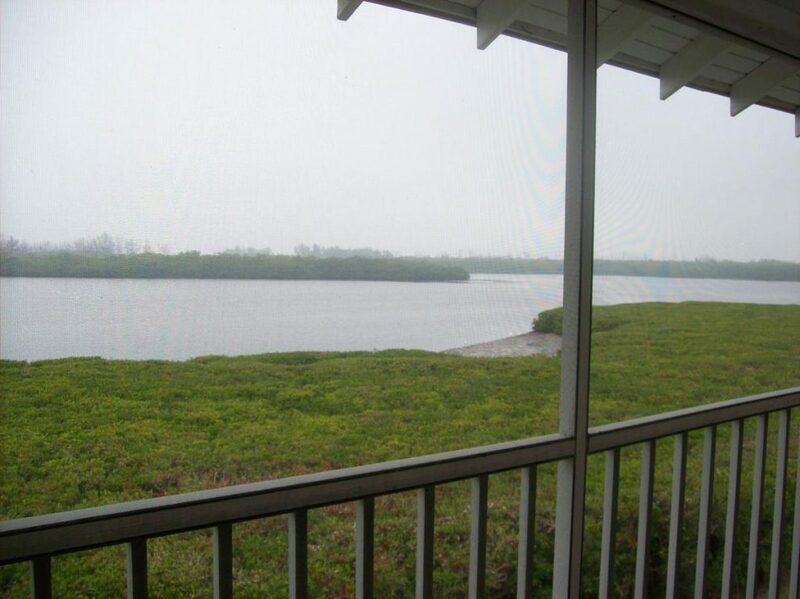 5 blocks to the beach and just steps to the Bayou. Pet friendly with perfect fenced area for their comfort. 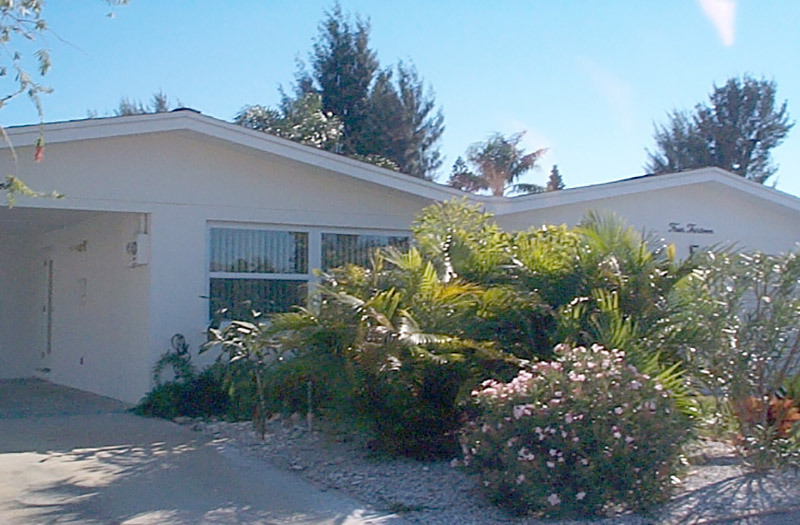 Comfortable, well equipped single family home located one block from the beach. Elevated home with covered parking. Full size laundry room, screened porch, storage area and lovely fireplace (for those chilly nights in Florida). Wireless internet. 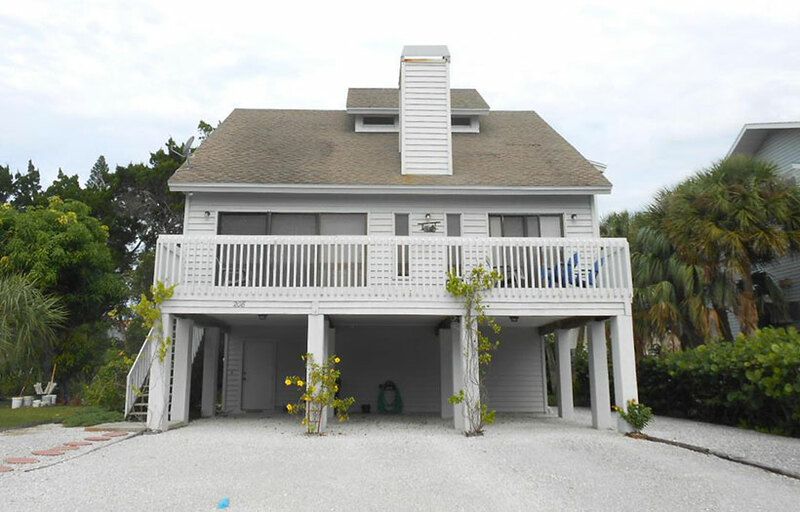 Cozy Island cottage located just 3 houses from one of the Island’s best beach spots. 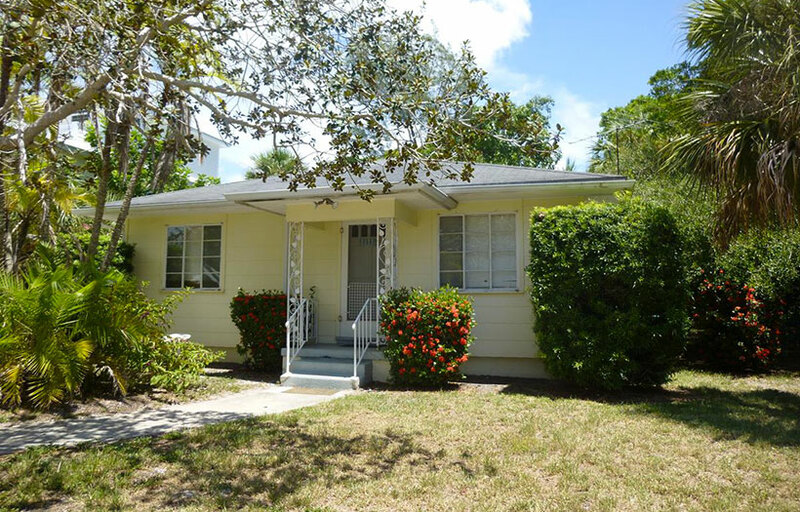 Enjoy the feel of “Old Florida” in this charming home. Hardwood floors, washer dryer, and wireless internet. Lovely updated first floor condo. 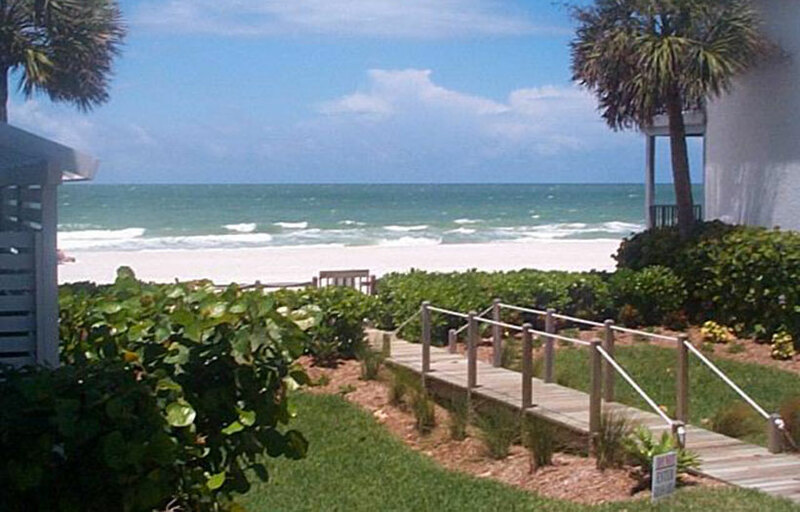 Just steps to the Gulf and pool. All the amenities you could ask for in one of the Island’s best locations. Wireless internet. Laundry room located in the condo. Beautifully decorated Gulf view second floor condo located in one of the area’s most desired locations. Lots of custom touches and equipped to the 9’s. Wireless internet. 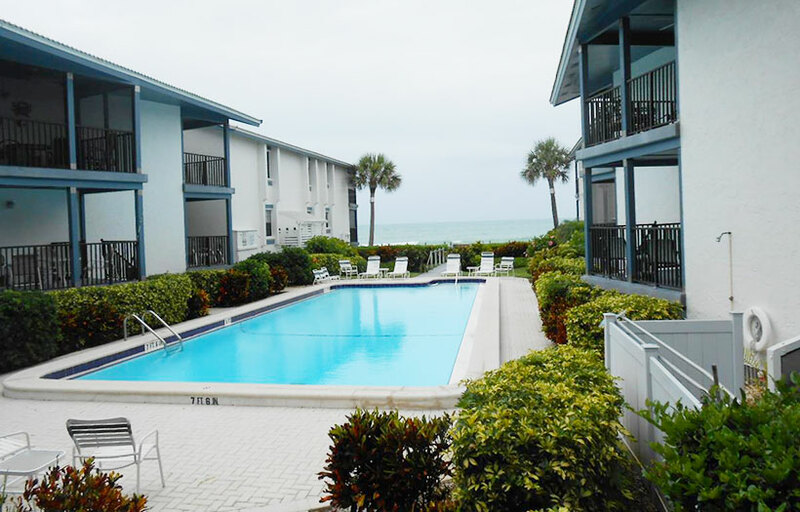 Community pool is located with a stunning view of the Gulf. Laundry room located in condo.